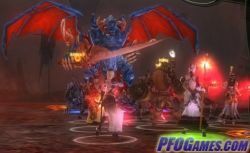 In this combat-focused 2D MMO browser game based on the world of Adventure Quest, you can fight monsters, explore the world, and gain magic items. Will also allow you to import your existing Adventure Quest characters. 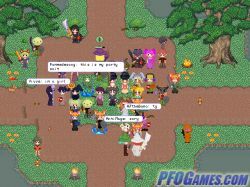 Play Adventure Quest Worlds now! "The goal of ROSE Online (Rush On Seven Episodes) is to gain a sense of your purpose as a Visitor to this universe and take an active part in the ever-evolving storyline. Depending on your adventures and actions, you may take part in the central story or go off on your adventures." Reclaim your ancestral land of Atlantis. 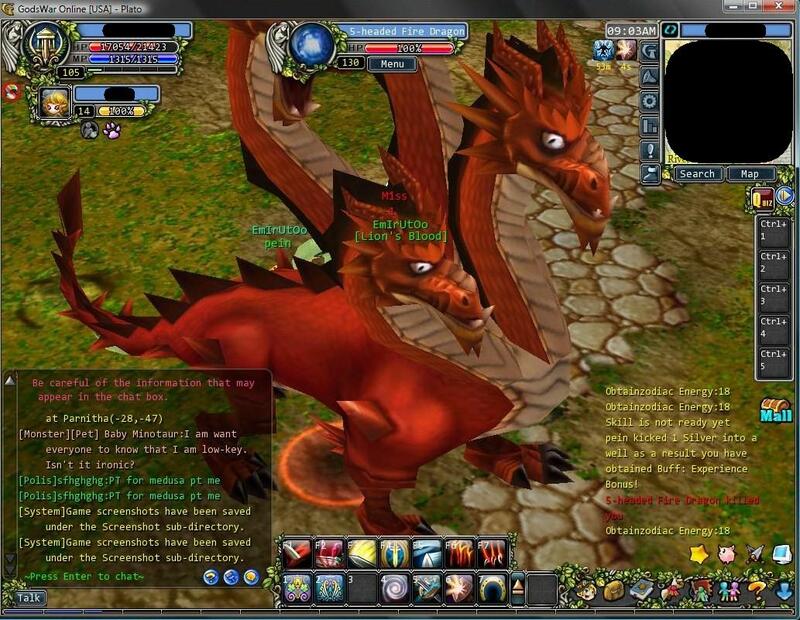 All the features of a traditional RPG such as Runescape, with an innovative tactical turn based combat system. Features mercenaries, a government system, guilds, and a mentorship system that rewards you for adventuring with new players. 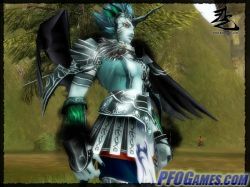 Call of Alliance is a browser-based MMORPG by Ngames. Featuring lore highly reminiscent of Lord of the Rings, the game seems to be a half-hearted attempt to strip players of their money with a time-tested, formulaic game. Players pick one of the three archetypal RPG classes and set off on an uninspired adventure. A ring is lost and the player, about to be destroyed by a villain similar to the lord of Mt. Doom, is saved by a gray-haired wizard. Combat is automated, and players can skip through the game practically without playing it (though you have to click in order to accept quests!). Two things are good in this game: it looks nice and the music is cute, however, if you look at the artwork in terms of the talent spent on something so bland, the impression shifts from boring to positively depressing. Not to mention the possible copyright infringements, CoA falls neatly into a grim array of similar titles perpetually springing up in the market. Better avoid this game. Play Call of Alliance now! 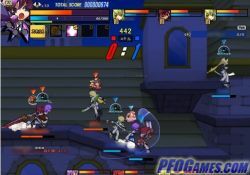 A magical anime-style rpg with a focus on pets, skills, crafting and player guilds. Find new adventures while exploring this vast and charming world. Crystal Saga is a free browser-based MMORPG. It's fairly standard for its genre, relying on the usual five classes (Knight, Rogue, Mage, Priest and Ranger), and not offering many innovations. 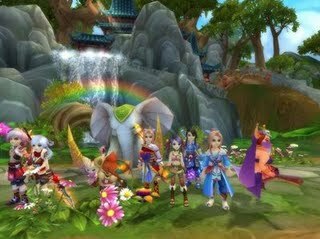 However, Crystal Saga's strengths begin with its gorgeous 2D fantasy art and silky animation, featuring over-the-top costumes and special effects. And Crystal Saga's “auto-pilot” feature lets players grind through monsters while being AFK, which really takes away a lot of the drudgery common to browser RPGs. 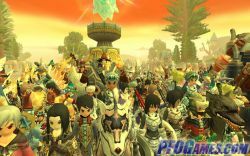 Crystal Saga includes a good PvP system with PK environments on designated servers. Open PvP is only available to level 20+ players. Five PVP states are available: Peace mode won’t allow you to attack anyone; Evil is lets you attack everyone; Justice allows you to attack red-named players. Finally, Party and Guild modes protect your allies from friendly fires. 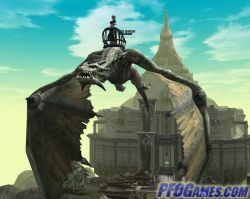 The quests are the usual go-and-fetch and kill-X-number-of-monsters. 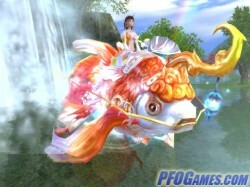 The gameplay of Crystal Saga is mostly typical for an MMORPG game but it features a robust pet system. 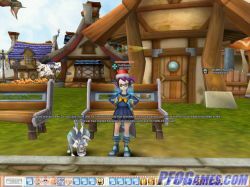 Like players, the pets also engage in combat, level up, evolve, and learn skills, and players can distribute stats for their pet’s growth. 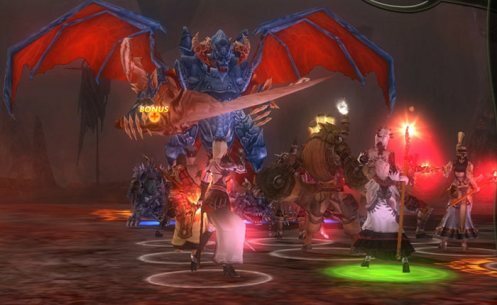 Dark Ages is an online role-playing game set in a fantasy world of faeries and magic. Customize your character and go adventuring. Renowned for its friendly community of gamers: a cutesy 2d MMO that allows you to capture pets, train them, and have them level with you as you take part in massive battles. Choose from five different classes to adventure with. 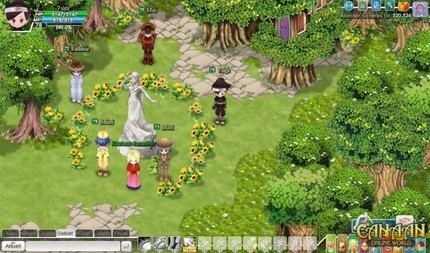 3D cute anime fantasy role playing game. There are five class trees (melee, ranged, magic, healer, and tank) that have specialized sub-classes (for a total of 12 unique classess) that are unlocked as you level. Uniquely to this game you can change between any class you have unlocked at any time. Lots of player versus environment grinds and instances to keep you leveling your assorted classes. 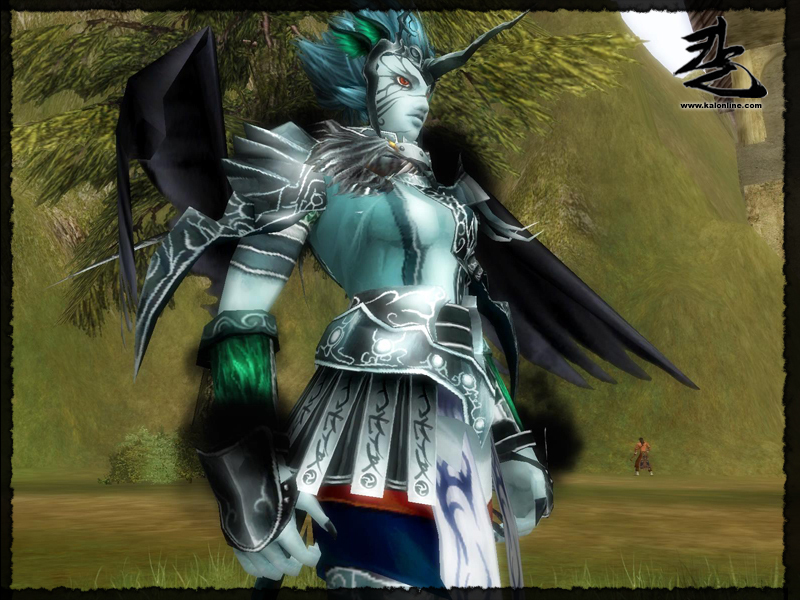 Currently there is only one playable race (human) but more are on the way. Use either the WASD keys or click to move for getting around Eden Eternal. 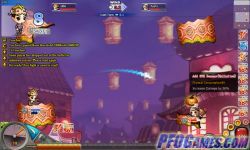 Full of action, this 2.5D arcade-style slasher is a well blended hybrid of RPG and a side-scrolling arcade games with decent graphics and intense cartoon expression. Create your own character based on three existing character templates specializing in melee, magic, or ranged attacks. Fantastically unrealistic weapons. RPG based on one of the four Chinese literary classics, Journey to the West. Powerful gear upgrades. Three races and six classes to choose from. Each of the races starts with a pet that can be trained and even merged with your character to distribute damage and share bonuses. 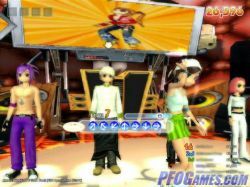 Characters can gain the ability to take the form and powers of monsters, balanced by a monster advantage matrix. Beautiful landscapes, story-rich quests and cute cartoonish characters. 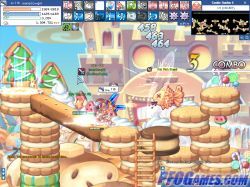 Play Ether Saga Online now! 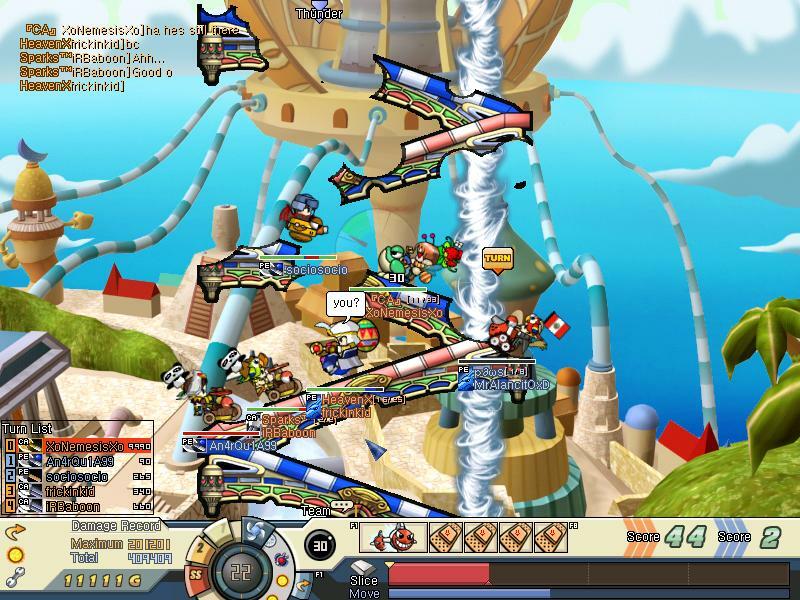 A side-scrolling browser-based virtual world for tweens using the safest chat features available. You play a cute anime character in a vibrant game world. 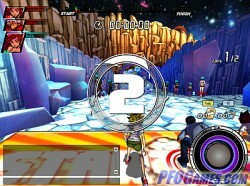 Hover around on skateboard as you explore, accept missions for medals and stars you can use to buy clothes and furnishings for your house, and play mini games to win gems which can be exchanged for rare items. You can own a pet, but it doesn’t work like it would in an RPG where the pet is a cooperative companion. When you use the pet, you in fact are the pet for that duration of gameplay. 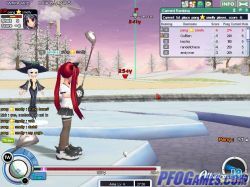 The game is often compared to Club Penguin for its target audience, safety features, and membership options. There is ample content without shelling out real-world money. Premium membership costs $5.99 a month and starts you off with a thousand stars. 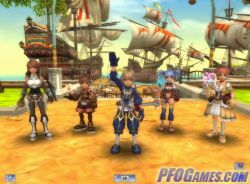 Fantasy of Sword is an anime-styled fantasy MMORPG. There are 7 classes in the world of Fantasy of Sword, and the eighth is in the making. The classes are the usual -- warriors, mages, and something in between. Turn-based combat doesn’t offer much of a challenge, but it does become more interesting when you learn skills. There’s a pet system and you can use your pet's skills as well as your own. 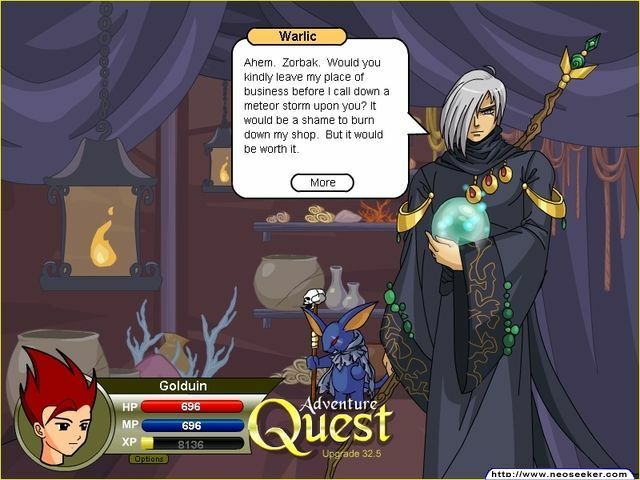 Fantasy of Sword is instance-based, and quests aren’t very imaginative; however, if you like to get to know a fantasy world through text, you’ll enjoy the quests, as quest NPCs tell a lot about the story through dialogues. There’s a small but nice community; players can form guilds and do PvP, as well as participate in the market. Play Fantasy of Sword now! Florensia features both land and naval combat in a beautiful medieval setting. Players get 12 classes to choose from, the ability to build their own ship, amazing graphics and a worldwide community. 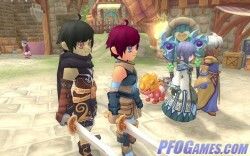 User friendly fantasy RPG with beautiful anime style graphics. 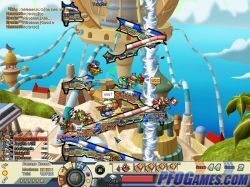 Fly around the world to discover new lands, fight monsters on the ground or in the air, and take part in special events (like races). Raise a pet, open your own shop or fight against other players in the weekly Guild Siege events. Play Fly For Fun now! 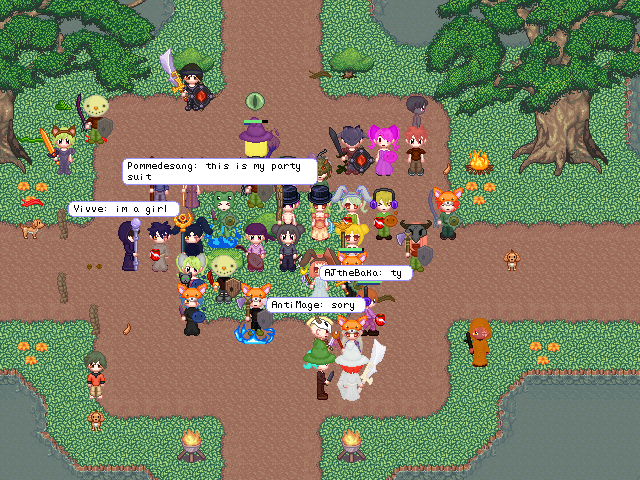 An anime role playing community. Features chat forums, a variety of different clothes, your own house, furniture, Your own home page, fishing, slots, cards, and towns to explore. 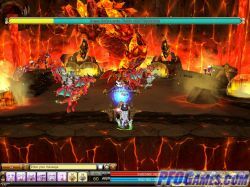 Based on the world of Greek mythology, this game has the feel of Clash of the Titans. Choose to be a Warrior, Champion, Priest or Mage, and join a guild devoted to gods who grant particular powers. Explore the magical world of Saphael. Branching class trees let you choose your character's path step by step as your experience grows. Features customizable sprite companions that do your grunt work for you, a huge variety of mounts, auction houses, PvP combat, guilds and more. 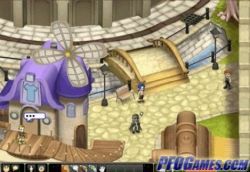 Anime style RPG with gorgeous graphics. A 2D anime mmorpg. Full of cute items, monsters, quests and spells - A very quirky game that's lots of fun. The story of 'KAL-Online' is based on oriental myth about the 74th war between Ha-Nin, the great king and "Ban-Go" who challenged the king with troops of demons. 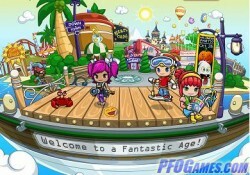 Features beautiful 3D graphics. "Experience an immersive and dramatic fantasy world known for its unique political and economic systems. 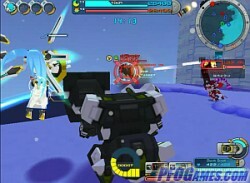 Engage in regular castle sieges, exciting monster encounters, and epic clan vs. clan warfare."